CreativeTechs (now CreativeLIVE) is at it again — another FREE photography seminar with Art Wolfe is coming up, running April 20 – May 4, 2010. 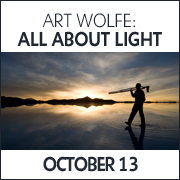 The folks at creativetechs (who also put together the free 4-week and 10-week photography courses, the free 6-month Photoshop Course and free 10-week Lightroom course) are having another special one-day seminar with Art Wolfe. 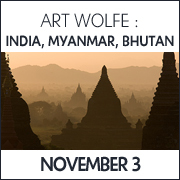 The folks at creativetechs (who also put together the free 4-week and 10-week photography courses, the free 6-month Photoshop Course and free 10-week Lightroom course) are having a special one-day seminar with Art Wolfe. This is part of a 3-day seminar Art has put together and is teaching separately. If this session is successful enough, he may come back and teach the other days in free sessions with creativetechs as well. The folks at creativetechs (who also put together the free 4-week and 10-week photography courses, as well as the free 6-month (yes, 6 MONTH) Photoshop Course)… have put together a free 10-week Lightroom class. 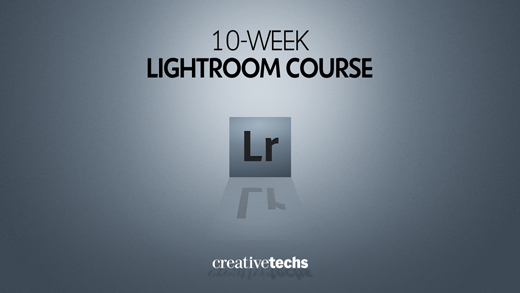 Webinar: Free 10-week Lightroom Course! Week 1, Sep 14 – Overview.